The Reverend Awdry created Thomas the Tank Engine for his son, Christopher Awdry, who continued his father's work by writing a further 14 books. Thomas fans will be delighted to see all of Christopher Awdry's stories beautifully reproduced and printed for the first time since 1996. 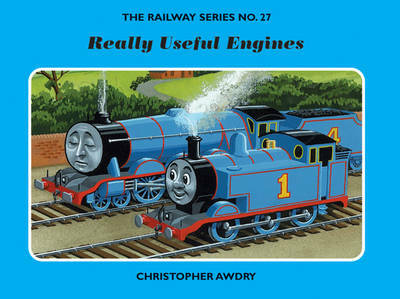 Christopher Awdry's first Thomas book for 10 years is also being published by Egmont in September 2007.